An ancient Celtic shrine has been unearthed during excavations at Bulgaria’s sacred place, Sboryanovo, in the region known as “Holy Land of the Getae”, which was inhabited by a powerful group of Ancient Thracian tribes. 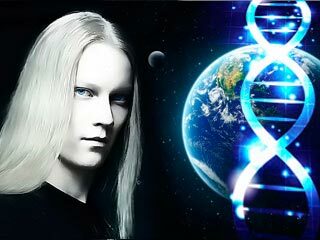 These people – closely related to the Dacians – lived in the regions to either side of the Lower Danube, in what is now Northern Bulgaria and Southern Romania. 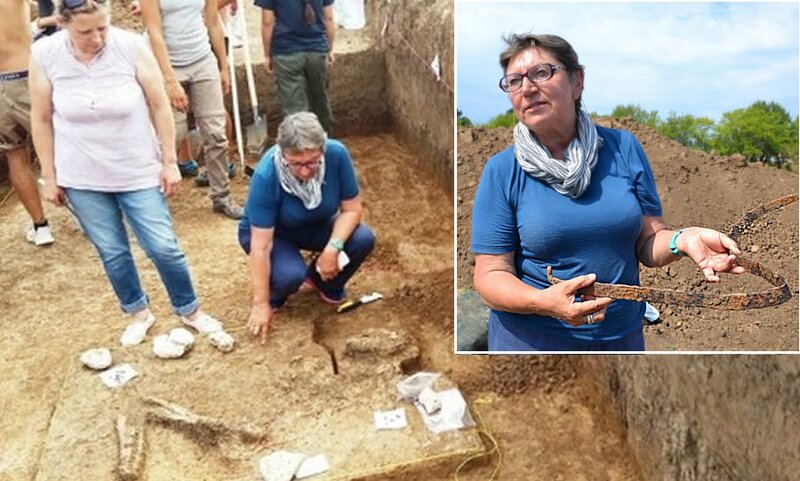 The discovery of the Celtic shrine has been made by a team of archaeologists led by Prof. Diana Georgova, an expert in Ancient Thrace and long-time researcher of the Getae (Gets) people. The newly discovered Celtic shrine has a rectangular shape and was surrounded with a moat, according to Gergova. Inside the pits surrounding the shrine, the team also unearthed ancient arms, including a “ritually bent” sword, a romphaia. Romphaia, an ancient iron sword, was a powerful, close-combat bladed weapon used by the Thracians as early as 400 BC. Rhomphaias were polearms with a straight or slightly curved single-edged blade attached to a pole – usually much shorter than the iron blade. Archaeological evidence suggests that rhomphaia swords were forged with straight or slightly curved blades, that served as both a thrusting and slashing weapon. This weapon was used almost exclusively by the Thracians and the Romans had to add extra reinforcing bars to their helmets to protect them against the powerful blows of this weapon. A Celtic warrior’s buckle has been discovered inside the ritual pit in the middle of the shrine.